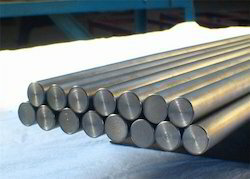 Aesteiron Steels LLP, is recognised as one of the leading manufacturers of WNR 1.4877 Rods & Bars. 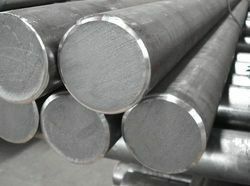 We are providing finest quality of SS Round Bars. 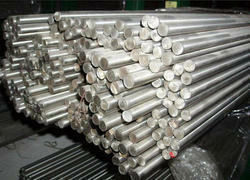 We are engaged in offering a wide range of Rods & Bars. Our product is manufactured by utilizing technology. 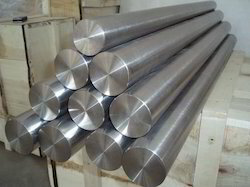 Aesteiron Steels LLP, is one of the leading manufacturers of WNR 1.4983 Rods & Bars. Aesteiron Steels Pvt Ltd, is engaged in manufacturing and supplying an optimal quality range of 1.4122 Round Bars. 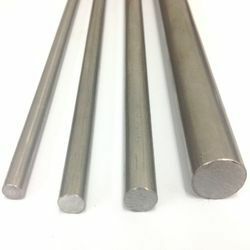 We are involved in offering a wide range of 1.4981 Rods & Bars. 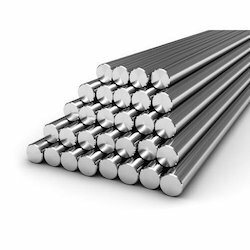 Aesteiron Steels Pvt Ltd, is engaged in manufacturing and supplying an optimal quality range of 1.4307 Rods & Bars. 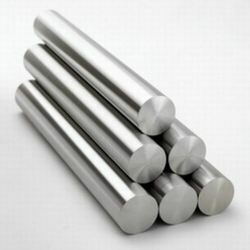 Aesteiron Steels Pvt Ltd, is involved in offering a wide range of X105CrMo17 Rods & Bars. 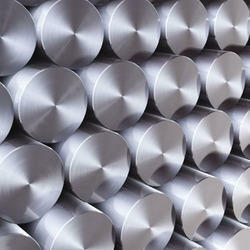 Aesteiron Steels Pvt Ltd, is involved in offering a wide range of 1.4590 Rods & Bars. 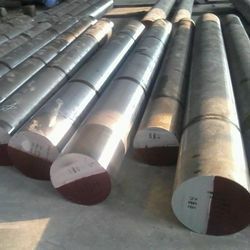 Aesteiron Steels Pvt Ltd, is suppliers of high quality X2CrNi18-9 Rods & Bars. 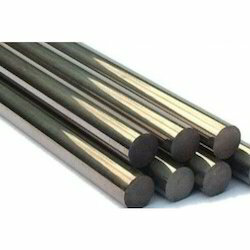 Aesteiron Steels Pvt Ltd, is suppliers of high quality of 1.4125 Rods & Bars. 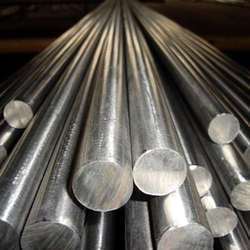 Aesteiron Steels Pvt Ltd, provides premium quality of X39CrMo17-1 Rods & Bars. Aesteiron Steels Pvt Ltd, is one of the leading manufacturers of 1.4305 Rods & Bars. 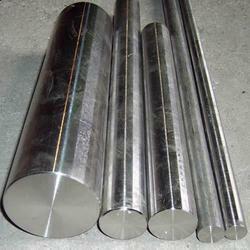 Aesteiron Steels Pvt Ltd, is one of the leading manufacturers of 1.4542 Rods & Bars. 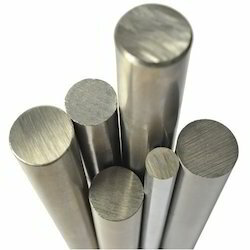 Aesteiron Steels Pvt Ltd, Suppliers of high quality of 1.4565 Rods & Bars. 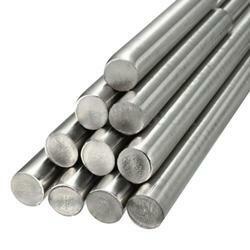 Aesteiron Steels Pvt Ltd, is one of the leading manufacturers of 1.4876 Rods & Bars. 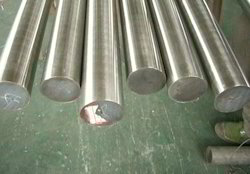 Aesteiron Steels Pvt Ltd, is one of the leading manufacturers of 1.4983 Rods & Bars. Aesteiron Steels Pvt Ltd, is engaged in manufacturing & supplying a wide range of DIN X19CrMoNbVN11-1 Rods Bars. 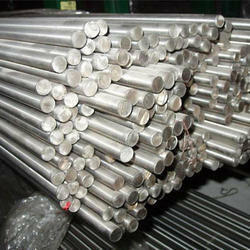 We provide premium quality of DIN X8CrNiMoVNb16-13 Rods Bars in various specifications. 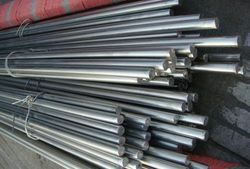 We are engaged in offering an excellent quality of DIN X12CrCoNi21-20 Rods & Bars. Its is manufactured by using superior quality material with its standards. 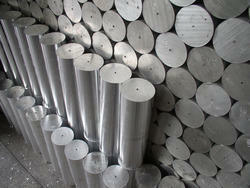 Aesteiron Steels Pvt Ltd, is suppliers high quality of 1.4560 Rods & Bars. 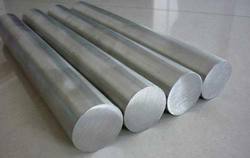 Aesteiron Steels Pvt Ltd, is one of the leading manufacturers of X10CrAlSi7 Rods & Bars. 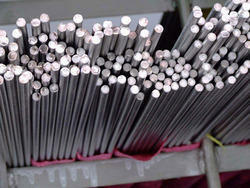 We are involved in offering a wide range of WNR 1.4864 Rods & Bars. 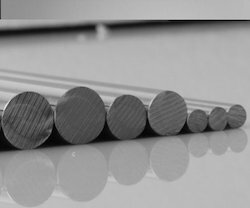 Aesteiron Steels Pvt Ltd, is offering premium quality ofWNR 1.4886 Rods & Bars that is extensively utilized for various purpose. Aesteiron Steels Pvt Ltd, is one of the leading manufacturers of WNR 1.4903 Rods & Bars. We are offering an extensive range of good quality WNR 1.4910 Rods & Bars. Our product has excellent quality, dimensional accuracy & longer service life. We have an exclusive range of WNR 1.4940 Rods Bars. Our product has excellent quality, dimensional accuracy, longer service life, effectiveness. 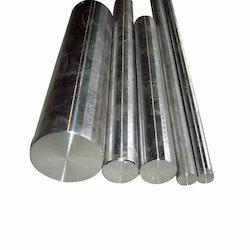 Aesteiron Steels Pvt Ltd, is one of the leading manufacturers of WNR 1.4981 Rods & Bars. 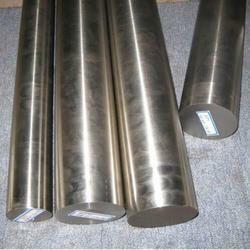 Aesteiron Steels Pvt Ltd, provide premium quality of X1NiCrMoCu25-20-5 Rods & Bars. Aesteiron Steels Pvt Ltd, is engaged in manufacturing and supplying an optimal quality range of X3CrNiCu19-9-2 Rods & Bars. Aesteiron Steels Pvt Ltd, engaged in manufacturing and supplying an optimal quality range of X5CrNiCuNb16-4 Rods & Bars. 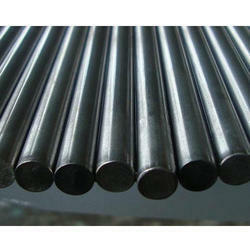 We are Suppliers of high quality of X6CrMoS17 Rods & Bars. 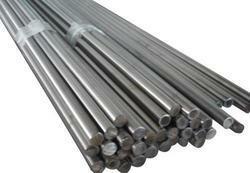 We provide premium quality of X6CrNiMoTiB17-13 Rods & Bars. Aesteiron Steels Pvt Ltd, is one of the leading manufacturers of X6CrNiNb18-10 Rods & Bars. Aesteiron Steels Pvt Ltd, is one of the leading manufacturers of X8NiCrAlTi32-21 Rods Bars. Looking for EN 10088-1 Rod & Bar ?